Our range of products include fiber optic light (home theater). 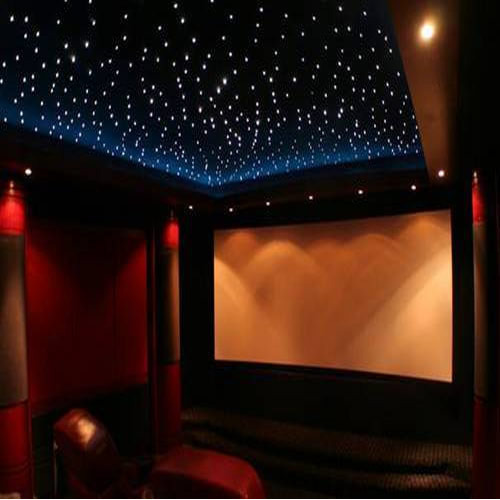 Fibre optic star ceilings are perfect for creating that sensation of sleeping out under the stars, and a star ceiling also adds that finishing touch to a dedicated home cinema room. Fibre optics can also be used in a huge range of other innovative lighting applications, both indoors and out. Our fibre optic lighting can be used to dramatic. Looking for “Fiber Optic Light”?